When was the last time you searched for something on Google? Ten minutes ago, maybe? 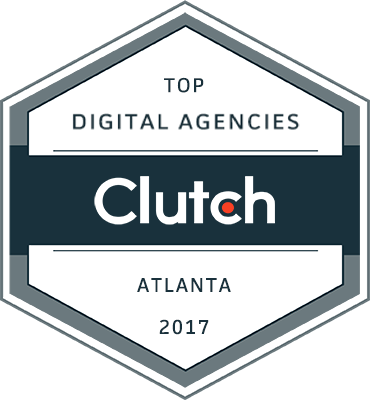 Let’s say you were searching for a new marketing agency in Atlanta. 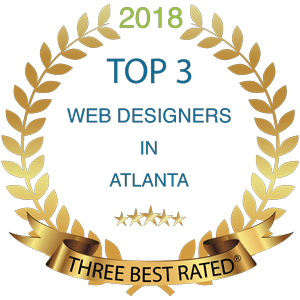 You might type in those exact words, “marketing agency, Atlanta.” When you press enter you’d see a page of 10 results with anything from award sites, to websites, to blog pages, to reviews. 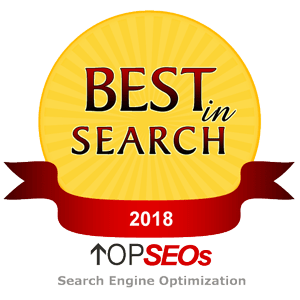 At the very top of the page you’d see three “highest ranking” links that provide you with exactly what you’re looking for, or so it may seem…we’ll come back to that in a bit. The results you pulled up, let’s call them ‘the Top 10,’ are what are known as your SEO results. 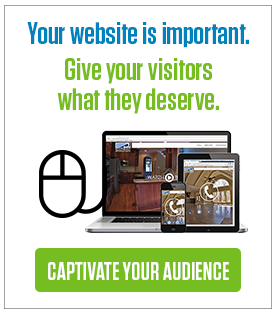 These are the well-earned results that web pages or businesses have worked to achieve over a period of time. 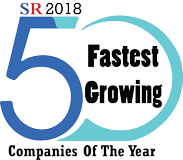 The process of earning their place on Google’s first page of results is done through a process called Search Engine Optimization, or “SEO.” When a website is first launched, it’ll be hard for them to rank on that coveted page, but with a proper strategy and a lot of expertise, they can land themselves in the Top 10 and drive traffic to their website. Without a safe, intriguing website, there wouldn’t be much point actively drawing people to your site through PPC and SEO! Luckily, agencies like Black Bear Design make your website a top priority and closely monitor it to make sure it’s safely maintained! Their maintenance services include safety, testing and improvements, and content and graphics. 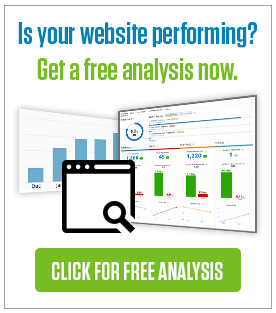 Monitoring the testing and improvements of your website enhance conversions, which leads to sales. 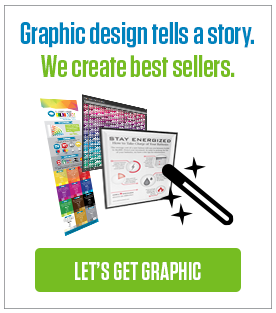 PPC is an amazing resource if done correctly. It can boost your company to the top of search results while introducing your name to an audience that might not have found it yet if you just launched your website. PPC is immediate satisfaction that puts you at the top of the Top 10 search page. 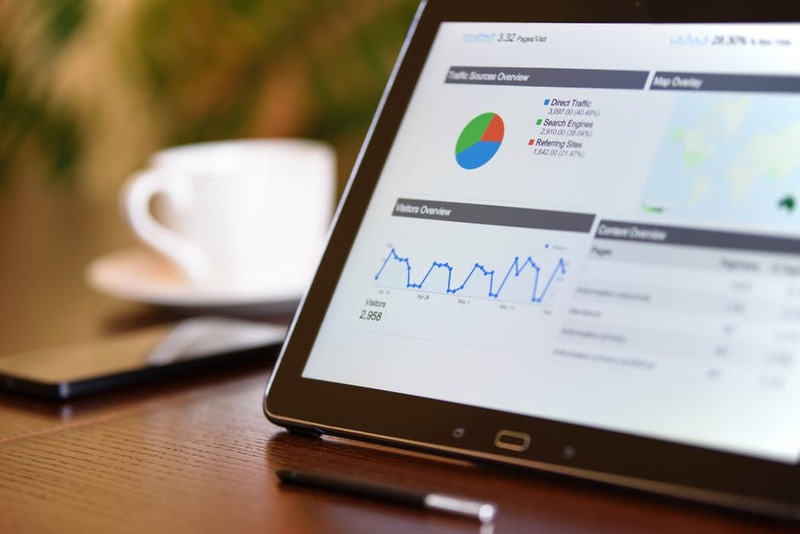 When you find a team to optimize your PPC for you, the typical services include conversion tracking, retargeting, competitive research, and display ad creation. 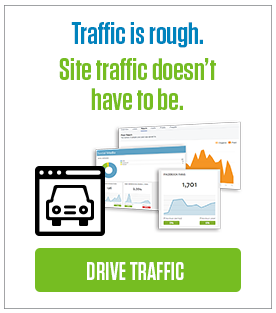 All of these things guarantee your ad is optimized to its ultimate abilities. How Can SEO and PPC Live Harmoniously? While they can work independently of each other, SEO and PPC can work hand in hand to form a strong force in your business’ search results. If optimized well, your PPC ads at the top of the page will drive home the organic results that show up in the Top 10. This bodes well for businesses that potential clients might not have heard of before. It puts them top of mind and shows they’re well founded in their search result placement. What PPC lacks, SEO makes up for. PPC results will say ‘ad’ next to them, and once you stop paying for them they’re removed from the list of results. However, SEO guarantees your results will stay on the top of the search page for a much longer period of time due to the quality of the optimization. So how can they work together on the backend? With a PPC and SEO team working in place to make your business standout, there’s a lot of communication and coordination needed behind the scenes. SEO is a very web developer/inbound marketing focused service. Meaning, a lot of work needs to go into creating the materials needed for a search engine to crawl and rank your pages higher. 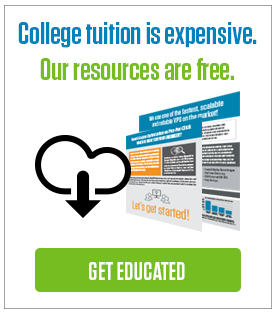 This includes blog writing, keyword research, social media marketing, link building, and so much more. PPC requires a very marketer-based approach, watching ROI, monitoring impressions, ensuring the keywords being chosen are within budget and appropriate for your goals. When these two teams work together they’re able to form a cohesive strategy to get your business noticed. For a lot of business owners, the time it takes to actively work toward ranking themselves in the Top 10 might seem like a pipe dream. Running a business, managing employees, and keeping client relations are all a fulltime job. Web management might not even be on their radar or their list of skills. 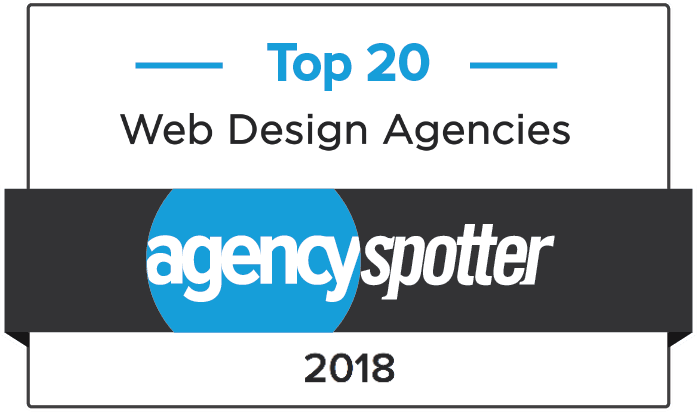 Luckily, agencies like Black Bear Design have a team committed to SEO and PPC and the experienced developers and marketers running them. Everything from beautiful web design to bring your searchers back to, to optimizing your keywords for optimal search results, even to expert maintenance of your ads and inbound marketing, Black Bear Design has all bases covered with a professional team ready to make your brand recognized. 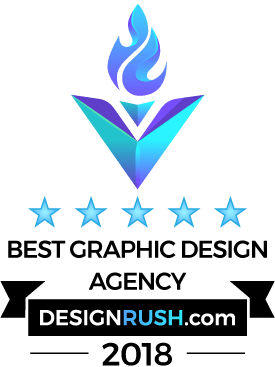 For more information about what the Black Bear Design agency can do for you, please contact us and we’d be happy to discuss your SEO and PPC options!